Workshop Description: Does your class schedule need more strength? 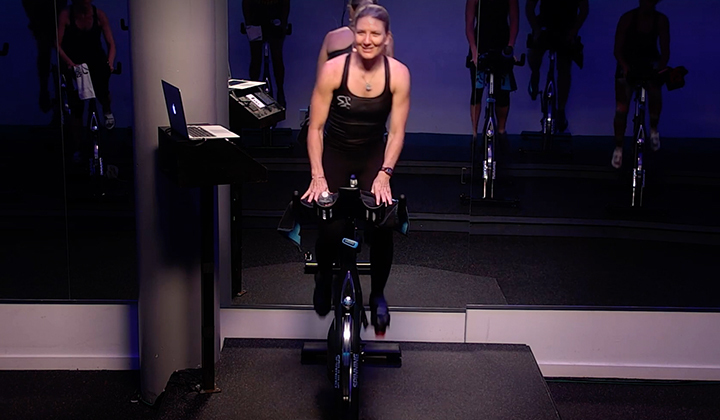 Resistance training is a necessary component to any fitness program, and a great complement to Spinning program training. 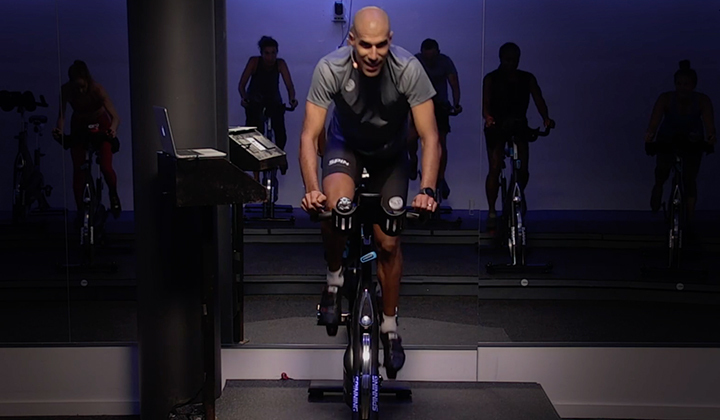 But how do you combine a Spinning ride and resistance training in one class when space is tight and members are short on time? 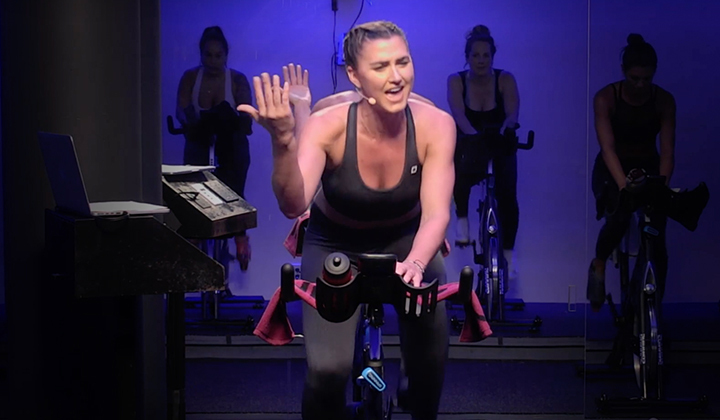 SPIN Flex is a combo class format that uses flex bands, tubing and dumbbells to train the major muscles groups, paying special attention to the upper body. In this workshop you'll learn basic muscular anatomy and physiology, and you'll practice plenty of exercises. 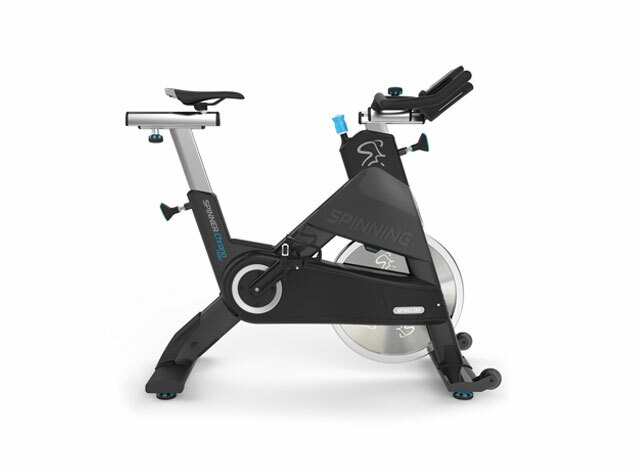 You'll also come away with sample SPIN Flex class formats that you can teach right away. Some experience with weight training is recommended before attending this workshop.